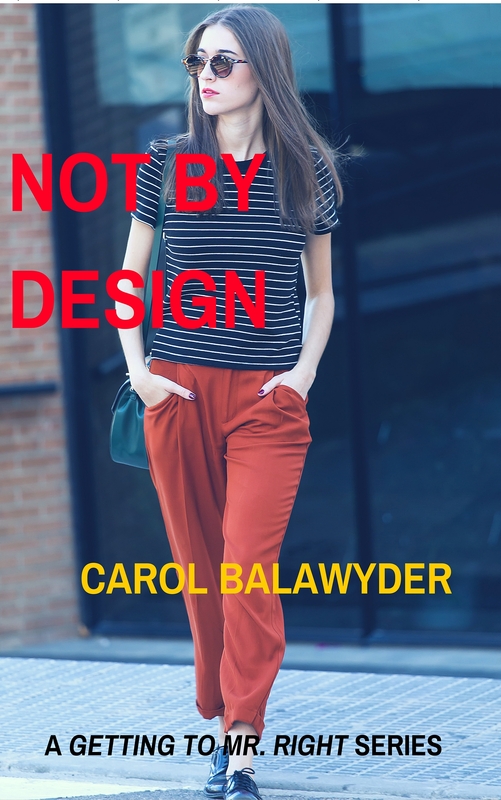 In my last post I revealed a cover for my latest novel Not By Design. Many of you took the time to comment positively about the cover and with all my heart – THANK YOU! 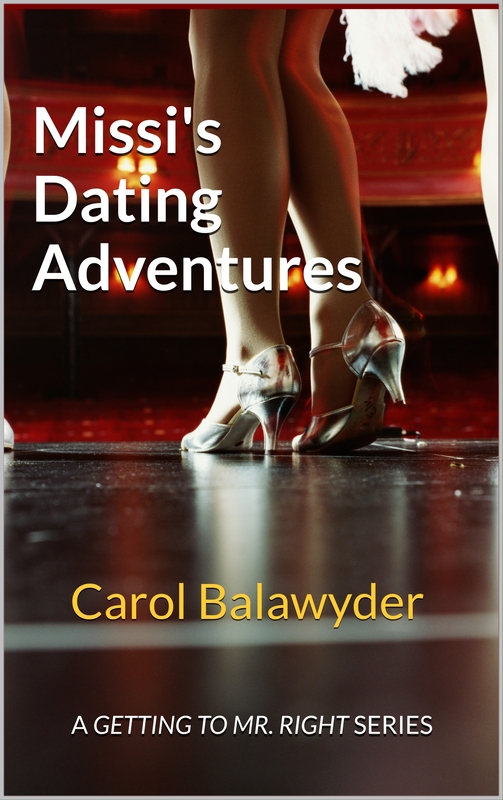 In the midst of this ego boost I received an e-mail from Debby at D.G.Kaye who offered a different opinion, pointing out that my cover, although appealing, did not “go with” my brand. The photo doesn’t give me an immediate feel for what the book is about. And the title should be in stronger font and stand out more, like your other books. Maybe like your Finding Mr. Right book, so it stands out and follows the branding of the previous book? I literary struggled with the decision to change the cover of my book. At first I tried to take the easy way out and just go ahead with the status quo. Also because so many of you wrote such lovely comments about the cover I didn’t want to take the risk of offending you by changing it. Besides, I too liked the cover. 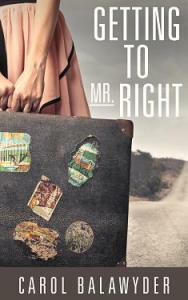 I admire Debby’s work and that she has read all my previous books in my Getting To Mr. Right Series added clout to her critique. Plus, there was this annoying tiny voice nudging me to pay attention. Most important of all, don’t lose sight of your own heart. When you get advice, weigh it against what you think. Does it ring true to you? Does it strike a nerve? Can you see how incorporating it will make your work more clear, more logical, and more whole? If yes, then by all means, take the advice. Debby’s advice did strike a nerve that I couldn’t ignore, especially what she said about branding. What did I know about branding except nothing. Then, I came across a tutorial on branding which you can find here. If I was to be honest with myself I had to admit that my current cover, as eye-catching as it was, was not the right fit for my Getting To Mr. Right series. It just didn’t go with the other covers. Something I should have thought about beforehand. But honestly, I hadn’t at all considered branding. As hard as it was for me to let go of the “old” cover, I had to do it. The cover I’ve ended up choosing is more faithful to the character’s spirit and, hopefully, more in tune with the other books in this series. 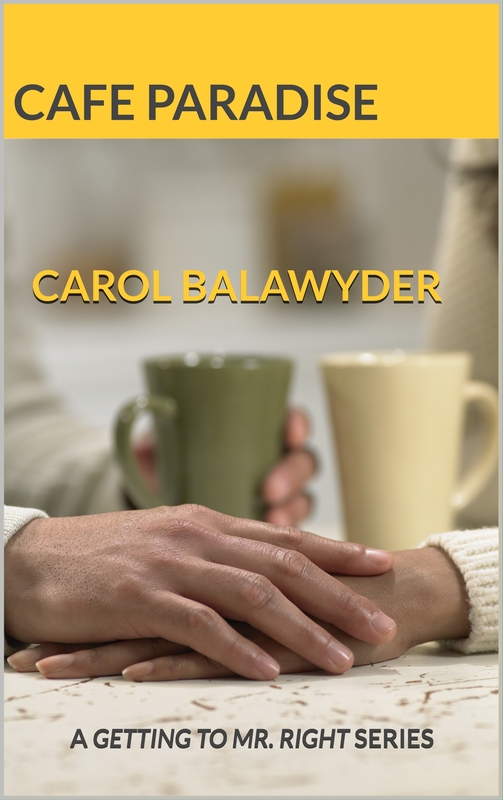 Love, friendship and rewarding work come in different forms and Felicity finds it all in ways she never imagined – in a life that’s not by design.